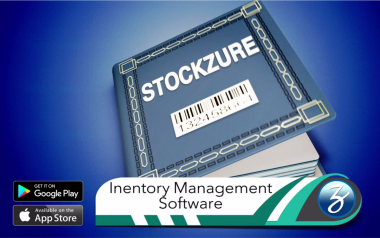 StockZure is a better solution for tracking inventory. No more tedium. No more frustration. Scan the product's barcode on your smart phone. Scan the barcode of the location where the product will be stored to pair the product with the location. 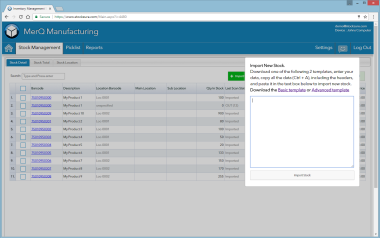 Enter the product's quantity and submit it to the server for advanced management by the administrator. The first 90 days of StockZure are completely free so you can see if our solution is right for your business. There is no obligation during the trial and we do not hold you to fixed term contracts so you can always cancel at any time after the trial too. The price is inclusive of all your needs so there are no sneaky add-ons later. You can have unlimited inventory items, devices or users! The purpose of the mobile app is mainly for Stock Movement by an operator, and the website for advanced management by the administrator.